Given the advances in medical technology, it is quite surprising when it comes to gunshot wounds and battlefield injuries, old-world methods are still be used. For example, if a soldier is wounded in an extremity such as the the arm of leg, bandages and/or tourniquets should suffice. But for wounds that occur center mass, or at the junction of an extremity (neck, groin, or shoulder), stopping the flow of blood usually involves simply packing the wound with gauze. However, in recent months, new and improved solutions have been developed. 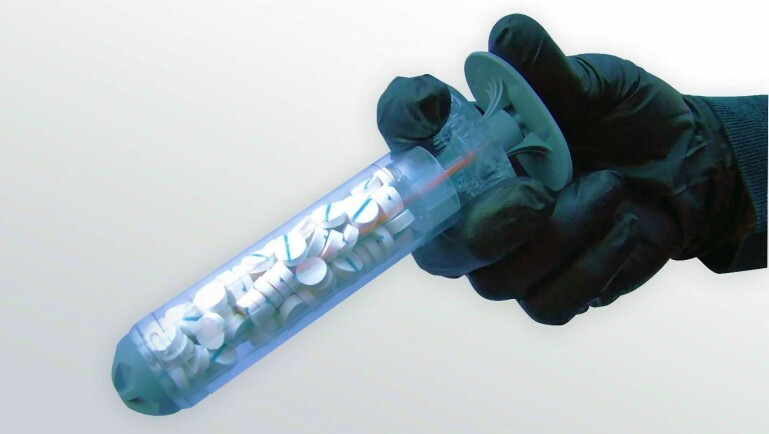 The first was the XStat, a new type of syringe that contains hundreds of injectable sponges that was developed by a former Special Ops medic and his Oregon-based startup, RevMedX. 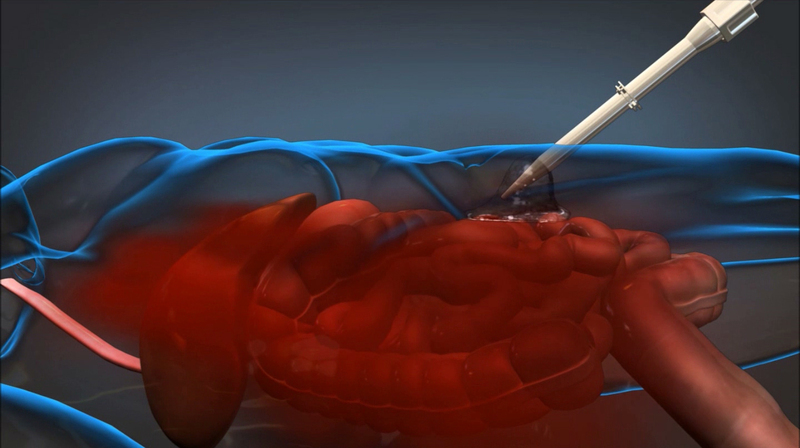 Similarly, former military and trauma surgeons at Massachusetts General Hospital have been working on Wound Stasis Technology, an injectable foam that is fed into the stomach to stop internal bleeding. And now, a group of students from Johns Hopkins University are working on a hardening foam that can be injected directly into flesh wounds to stop the bleeding. Combining the best of both worlds, the concept involves using a plastic syringe that contains two liquids – polyol and a diisocyanatein – that form a polyurethane foam that expands to fill the wound cavity and then hardens. This hardened foam not only seals the wound shut, but applies pressure to stop the bleeding. Additionally, while still in its liquid state, the foam is able to run deep and thoroughly into the cavity. This is important, as it’s often difficult to find the sources of blood loss in such injuries, and then apply clotting agents to them. And once the soldier is evacuated to a hospital, the foam is easily removed. Since the wound will have to be debrided extensively anyway [have its damaged tissue removed], we are not anticipating any issue in that regard. We are still testing it so we don’t know the final answer, but our physicians aren’t anticipating for it to be a problem. Ideally, most of the block will be removed in one chunk. When addressing the army’s Wound Stasis Technology, which is currently being developed with the help of DARPA, Rooney claimed that there system is different. Whereas the DARPA system is designed for internal bleeding, applying the same methodology to surface wounds would be impractical. Hence their particular brand of injectable foam, which expands to a degree to stop “junctional bleeds”. Their foam expands to a way larger size and more aggressively than many a junctional bleed permits. Since the stomach expands, their foam expands by 30 times and it doesn’t matter, whereas if you put it in, say, a junctional neck wound, it could apply too much pressure. The Johns Hopkins device has so far been tested on flesh-simulating gel containing artificial blood vessels, with animal trials planned to take place next. By the time it comes to market, it will be well positioned alongside DARPA’s WST foam for treating battlefield wounds. It may come up against the XStat for treating flesh wounds, but room certainly exists from similar products given the sheer number of wounds on the battlefield. That is rather ingenious – if a little grisly! Yep, gunshot wounds are an ugly, ugly thing!